The MedArt SmartSculptTM diode laser created new, safe, effective and efficient opportunity for assisted Lipolysis, Hyperhydrosis, redefines contouring and sculpting. 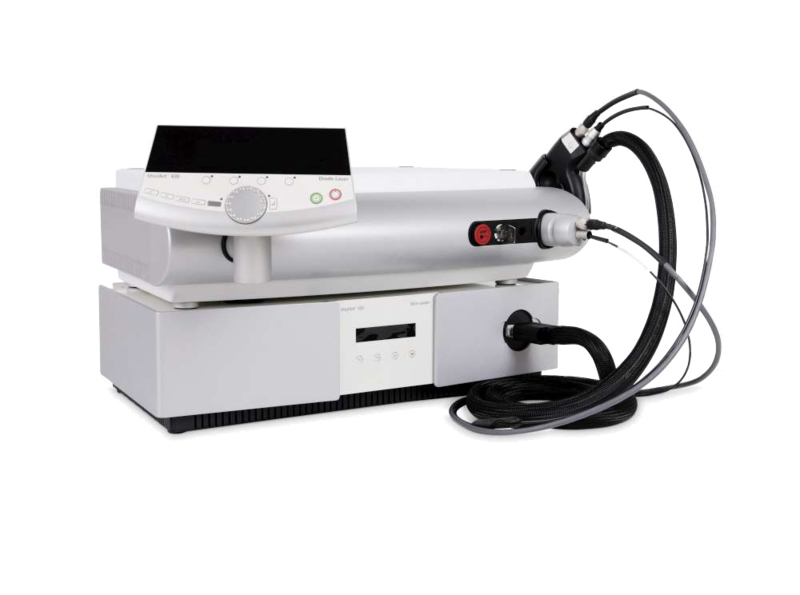 The compact, table-top sized, safe, and accurate SmartSculpt 980nm system is designed for melting of fat cells, and to destroy the apocrine glands, etc. MedArt experts employed all their knowledge and more than 30 years of experiences to develop and manufacture a reliable and portable laser system to offer a treatment procedure with the minimal invasive and faster recovery. MedArt FRx CO2 Laser is created based on the well-proven CO2 platform which has proved and verified its worth for many years. MedArt experts employed all their knowledge and more than 30 years of experiences to offer advanced fractional treatments with the unique MedArt scanner which distributing the energy with the adjusted pulse width and spot density, low, medium, or high, and leaving little areas of untreated skin in-between spots. The scanner is connected to the laser by a unique flexible optical fiber. 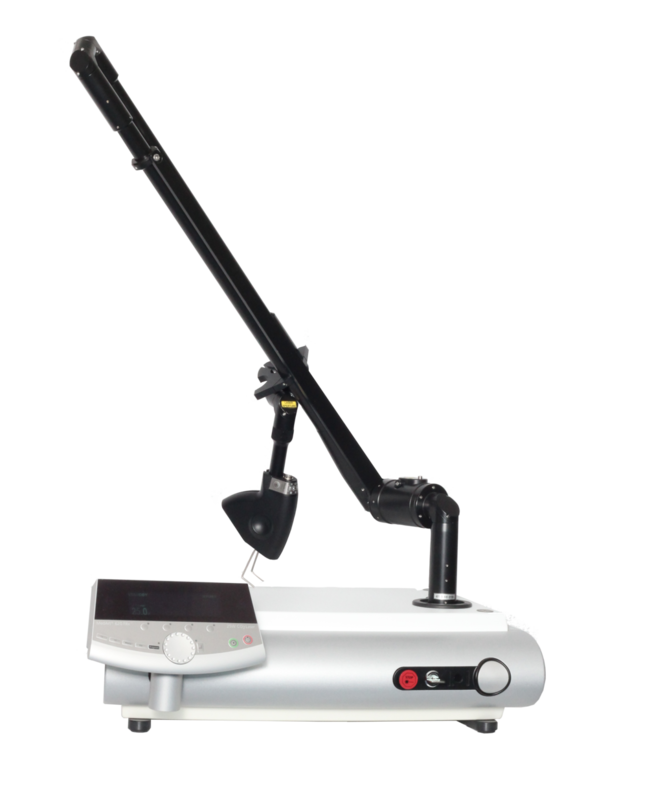 The laser system can be supplied in vertical or horizontal position to adapt to the needs of individual clinic. MedArt FRx Intenz CO2 is a highly versatile and capable CO2 laser system combined with unique scanning technology for fractional or full ablation treatments. MedArt experts employed all their knowledge and more than more than 30 years of experiences to offer advanced fractional treatments with spot sizes down to 165 microns, achieving deep penetration whilst minimizing healing and social downtime. 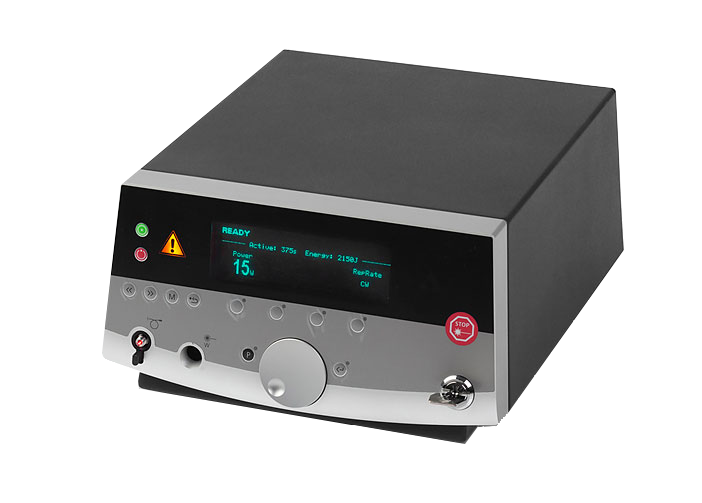 This compact and portable laser product makes treatments fast and safe without compromising the ability to individualize treatments by adjusting treatment pattern, density and on-time. 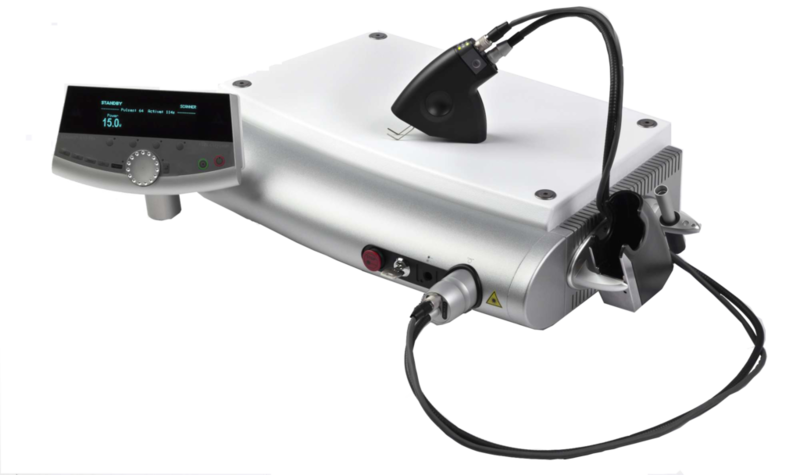 The MedArt VariMedTM 810nm Diode Laser System is created as laser system in combination with 3D-scanner and cooling system. VariMed system is developed to offer safe, effective and efficient opportunity for treatments of various vascular lesions, transcutaneous leg vein treatment as well as hair removal on all body areas. Moreover, VariMed provides an option for surgical procedure of endovenous veins treatment by using special adaptor and a bare fiber. MedArt experts employed all their knowledge and more than 30 years of experiences to design compact and portable VariMed 810nm diode laser system which execute target lesions precisely at different depth within the skin. 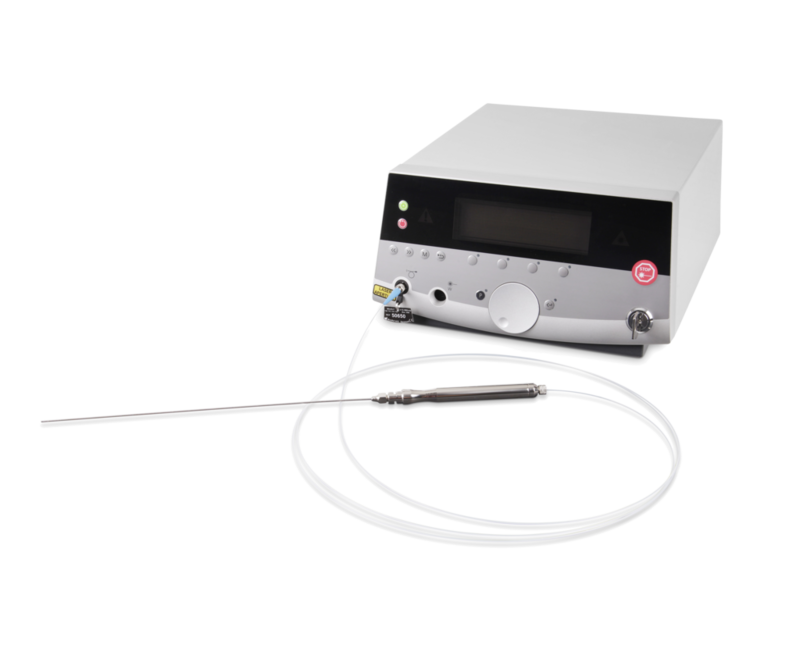 The MedArt ILVOTM 1470nm Diode Laser created advanced system and protocols to maximize the comfort, safe, fast and effectiveness of the varicose vein treatments. MedArt experts employed all their knowledge and more than 30 years of experiences to develop and manufacture a reliable, portable, user friendly and versatile laser product with minimum to none maintenance for the best and most cost-effective treatment of all types of venous insufficiencies. The compact, table-top sized and accurate MedArt ILVO system developed with 1470nm wavelength for endovenous vascular closure. MedArt ILVO can be also supplied in 980nm wavelength in request of the clinics. The MedArt NeoNailTM is a diode laser system for treatment of onychomycosis which is a fungal infection of the fingernails or toe nails. Onychomycosis is the most common of all diseases of the nails in adults and men are more commonly infected than women. 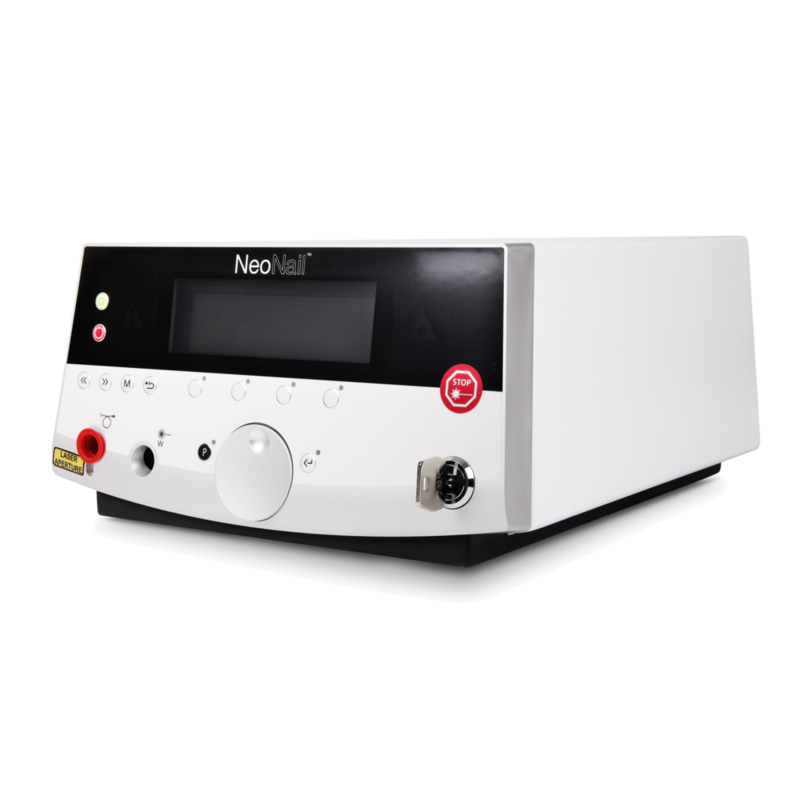 MedArt experts employed all their knowledge and more than 30 years of experiences to design the portable and accurate NeoNail diode laser system to offer a safe and efficient treatment with the fiber system.